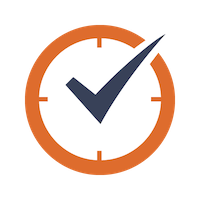 Time Doctor is a time tracking app that allows you to track how employees are using their time. Why connect Time Doctor and Asana? Whether you’re running a remote marketing team or managing developers in multiple countries, keeping track of how much time is spent on team projects is essential to ensuring maximum productivity. Total time spent on each project across your company so you know the exact labor cost of each project. Time worked by each employee both on tasks & across other areas, ensuring each team member is working efficiently. Which task each of your employees is working on in real time. Your employees will install the Time Doctor desktop software on their computers. In the software, each employee will see an up-to-date list of the Asana tasks assigned to him/her. The employee simply clicks a task to start tracking it. 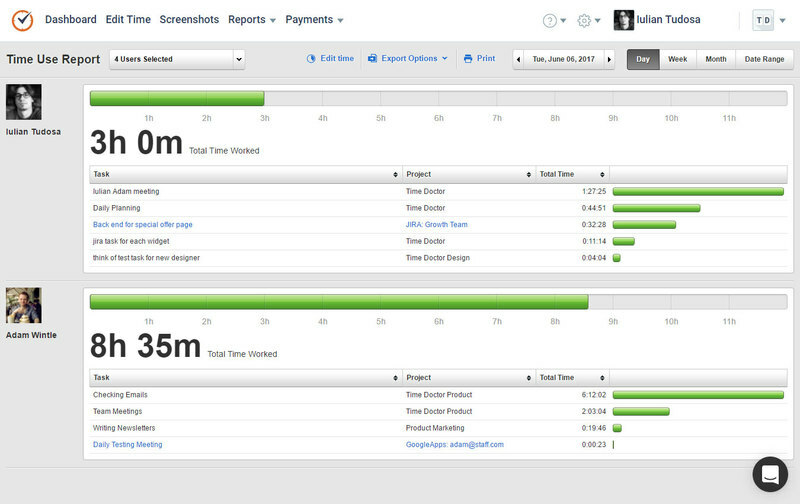 The time tracked is then displayed on the Time Doctor website and in reports that you can slice and dice in various ways. Time Doctor has native desktop apps for Windows, Mac, and Linux. Where do I go for support? Email Time Doctor support.